You are here: Home » Do You Love Yourself? February 13th has been celebrated as Self Love Day for years, thanks mainly to Christine Arylo’s efforts. I think it’s a brilliant, much needed idea to bring the topic into public awareness. 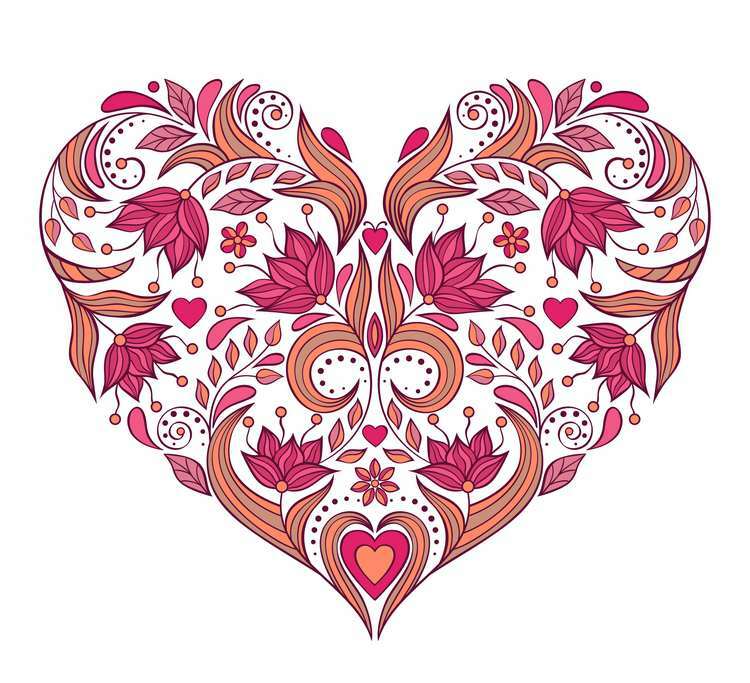 I get that Valentine’s Day can be emotionally loaded for an infinite variety of reasons for many people, but the purpose of today’s observation is to set that all aside and really dig deep into the understanding that loving ourselves is the most important piece of everything. I absolutely believe that to be true, and I also understand that there can be lots of stories around it as well. Isn’t that selfish? Isn’t that blatantly narcissistic? Isn’t that ego-centric? Isn’t that blah-blah-blah – you fill in the critical judgmental condemnation of your choice. Nonsense I say. I think the most essential piece of truly understanding that I’m a divine spark in an infinite field of Unity and Love is to know that I am not only loveable, but that it’s no one else’s responsibility to love me except myself. If I negate my worthiness, putting another ahead of me in a so-called self-less manner, I’m really saying we aren’t all equal, we aren’t all sovereign, we aren’t all Ambassadors of Infinite Love. And there’s no way I’m claiming that. I am sovereign, I am an Ambassador of Infinite Love, and I do in fact love myself. And so should you. Which of course is the purpose of today’s celebration. To be open about it. To show up and say, Dear Me, I see you, I know you, I love you. Can you do that? Can you extend some kind appreciation to yourself? Do you need a little encouragement? A bit of modeling of the behavior? How about a simple list of things you love about yourself. Let me start us off, with a list of seven things I love about myself. The number seven is a container I’m been working in quite a bit lately, so it seems like the perfect place to start here. I love the paradox of me. I’m simple and I’m complicated. I’m complex and infinitely apparent. I’m richly layered like the most elaborate pastry dough, and yet I’m filled with Midwestern sensibilities. I love that words are important to me. Words are so powerful and carry such creative energy and I love that I like looking deeply at them. I love that I can invite them to play, scrambling them up, making my own expressions, pulling out the old forgotten words and celebrating them again. I love being able to run the words “I love you” across my tongue endless times a day. I love that beauty is important to me and that I see it everywhere. It makes me feel like I have “god eyes” – that I recognize the truth that we’re surrounded by fabulousity and magic and an endless myriad of things that can make our hearts expand exponentially. I love that I grow ever-more comfortable being who I truly am, and that I don’t want to be anyone else. Just me, more full out; free of anything that’s not me expressing my flavor of divinity in every moment. I love owning my pieces, the threads of my soul fabric, the expressions I choose to stream my energy out into the world; and I love knowing that I shine just as I see everyone else shine in beautiful colors. How fun is that?! I love my curiosity. I love being on this earth walk and know that I’m a sponge soaking up delight. There’s way more to see, to learn, to experience than is possible to do in a lifetime and I love that it excites me to be here. Falling down rabbit holes; finding inspiration in unlikely places and being catapulted into wonder and deep exploration. I love that I know I’m worthy of all this. I know that we’re ALL worthy. But I love that I no longer take on the prescribed vow of deflection, or denial, or lessening. I love that I can take it in, hold my hand over my heart, and say thank you. I love that I experience this as a supportive universe, surrounded by friends both visible and invisible; and I love that I can talk about it and not really care if people believe the same things I do. I love that I trust what is in vibrational alignment with me is what surrounds me, and that the infinite nuances of responsiveness are a constant feedback system that allows me to keep moving in the direction of my heart’s compass. With my feet on the joy trail. Hold hands with friends and laughing. Yes, those are seven things I love about myself. And what about you? What do you love about yourself? What are you doing to celebrate yourself today? Do tell – you know I love to hear. My goal is to be as pleasure loving and self-absorbed(not in a bad way) as my cat. I would like to be more spontaneous and yet more guarded with my time, as well as more assertive about what I want to do. Do I love myself? Yes, but sometimes it’s “tough love.” It can include telling myself things I don’t want to hear. How perfect Margaret – cats are wonderful teachers. I think your goals are admirable and I wish you great success in achieving them. I love your love messages to self and to see your blog come up on my reader!!! I love my ability to find the light in the darkest corners. I love that I find my mother in me. I love that I find my grandmother in me. I love that I have discovered the I am neither of them. I love and appreciate that life has afforded me so many and varied experiences. I love that I still have a lust for discovery. Love your list Yamini – such richness within you to love! May you always remember and celebrate, and continually find new things as well.